Sean Moore | Jones, Skelton & Hochuli, P.L.C. 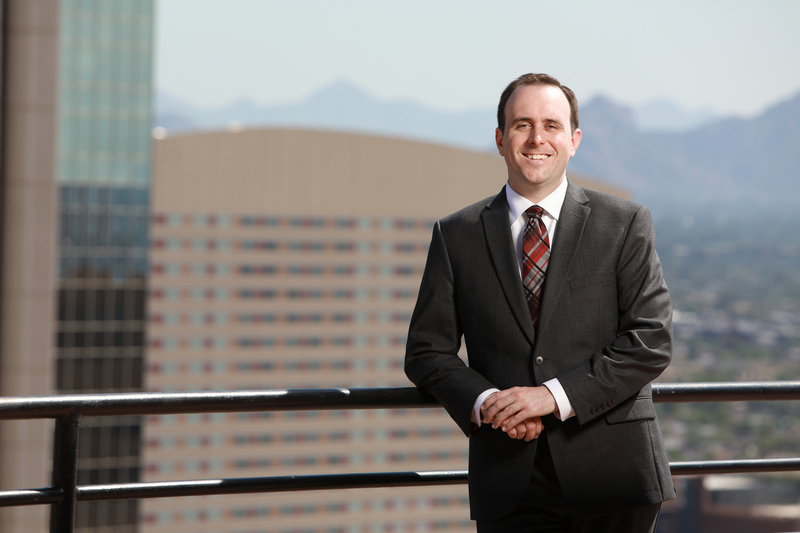 Sean Moore focuses his practice on federal and state appellate matters and dispositive motions. He also maintains an active litigation practice involving all stages of the litigation process and concentrates on professional liability and insurance bad faith. Prior to joining JSH, Sean worked as a judicial extern for the Hon. Patricia A. Orozco in Division One of the Arizona Court of Appeals. As a judicial extern, Sean assisted in writing and researching opinions, decisions and panel memos for civil, criminal and unemployment appeals. In his spare time, Sean enjoys spending time with loved ones, reading, bar trivia and all types of board and card games. He also enjoys cheering on the Arizona Cardinals and the Phoenix Suns.